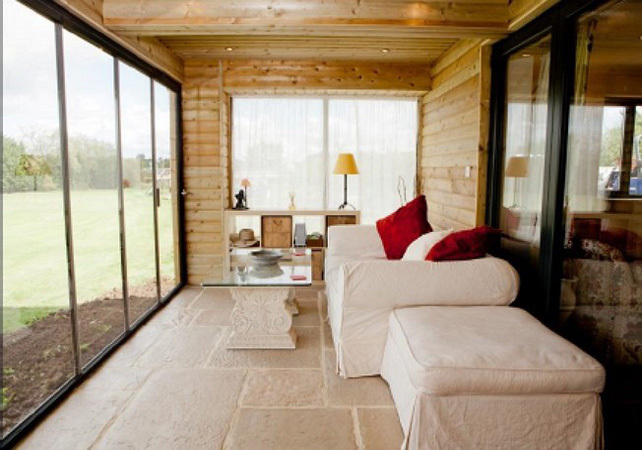 Traditional UPVC or wood type windows have been used for generations. 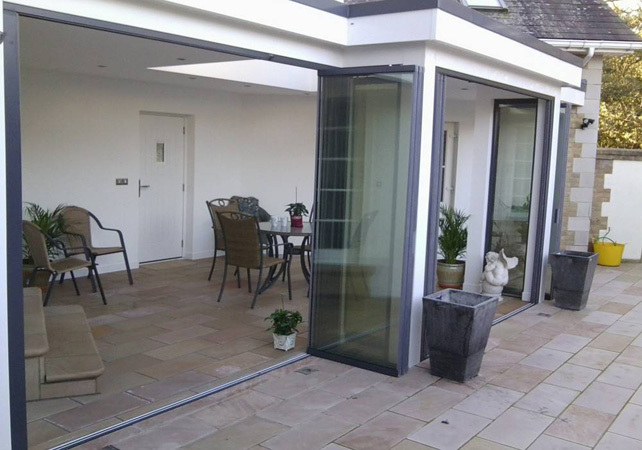 Today, slimline double-glazed aluminium windows are more preferred by homeowners and businesses. 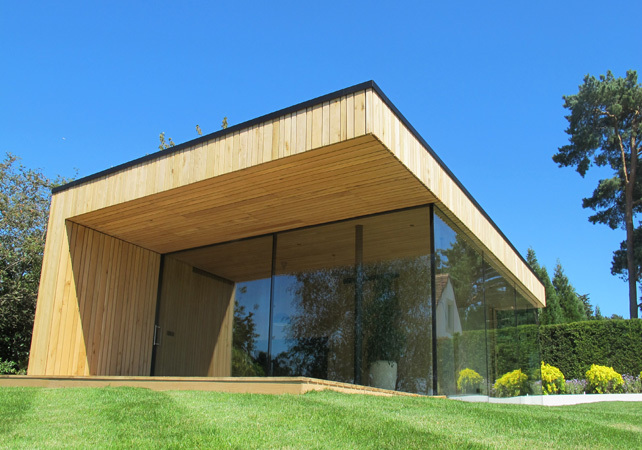 Aluminium framed windows offer many advantages, including durability over time and clearer views to the outside. Also, they do not warp and are resistant to the weather. Customers benefit from the options available to them. More than 300 colours to choose from and a highly durable powder coating mean each unit can be tailored to the client’s needs. Numerous size choices make the products more versatile as well. 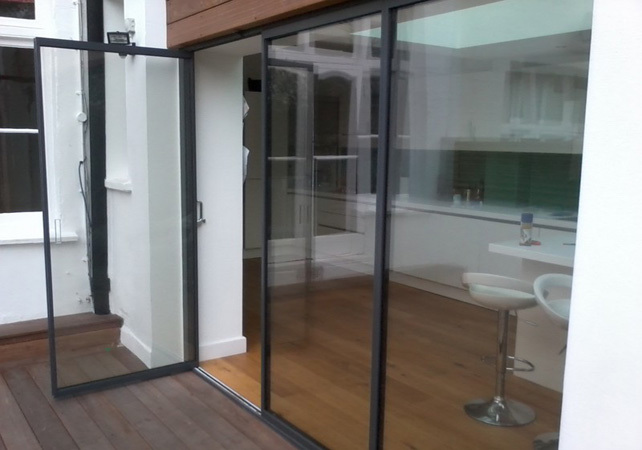 The frames on aluminium windows from CK Doors are among the thinnest on the market. 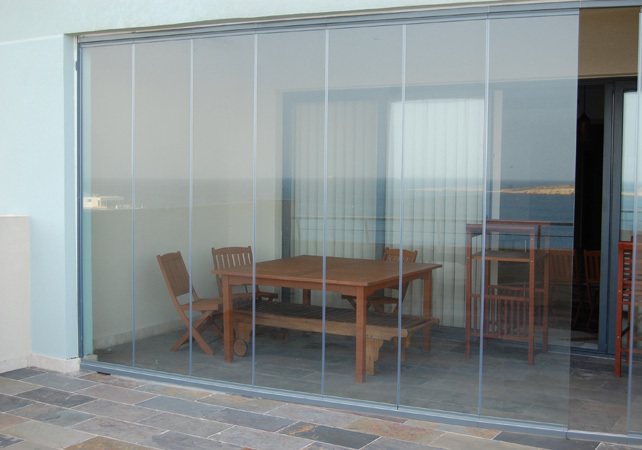 These windows can be used anywhere, during new construction and renovations. Choices include the SMARTS Alitherm 47 with a ‘C’ thermal efficiency rating (also with optional colour coded handles/hinges), and the SAPA Crown aluminium window that comes with an ‘A’ rating. This is the highest such rating and saves customers a great deal on heating bills plus offers the other benefits of aluminium windows. The SAPA Crown models can meet any specification and exceed the leading heating regulations in the UK. In fact the frame thickness is 50% less than other models. 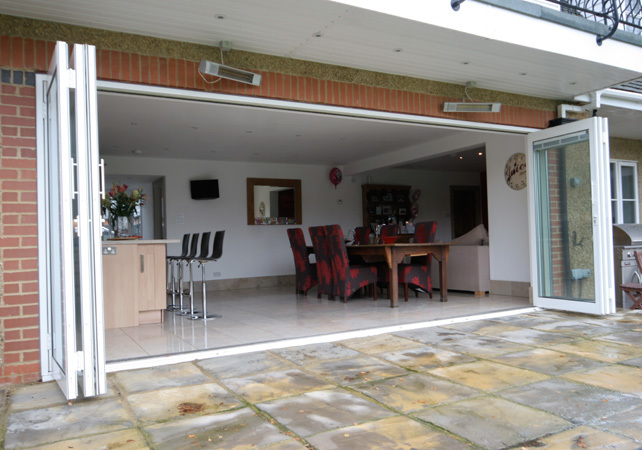 They are covered by a manufacturer’s warranty and delivered and installed within four weeks. 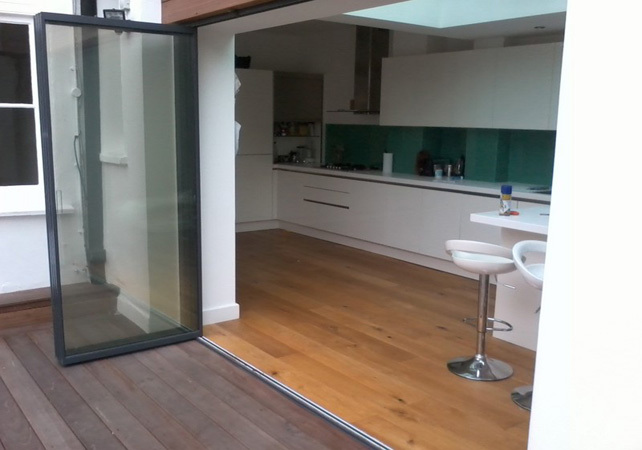 Colour coded handles and blinds are options here too, as is Solar Glass, Self-Cleaning Glass, and 4 Seasons Glass glazing. Georgian bars can be integrated if requested. Glazing is another option. 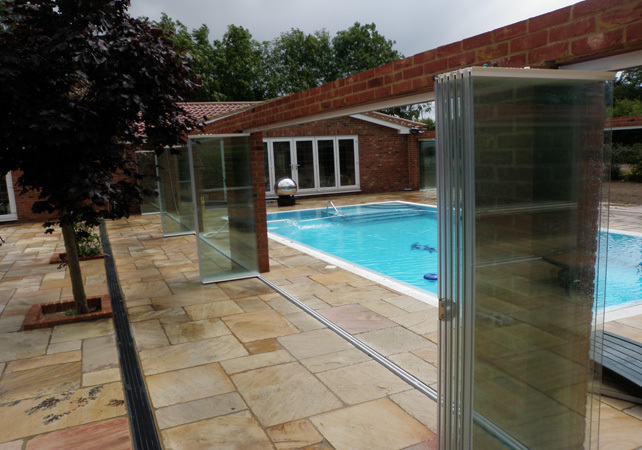 Double glazed glass products are filled with argon and feature warm edged spacers, adding to the thermal efficiency properties. Better yet, delivery is free across the UK so all customers can experience the benefits of CK Doors’ aluminium windows.